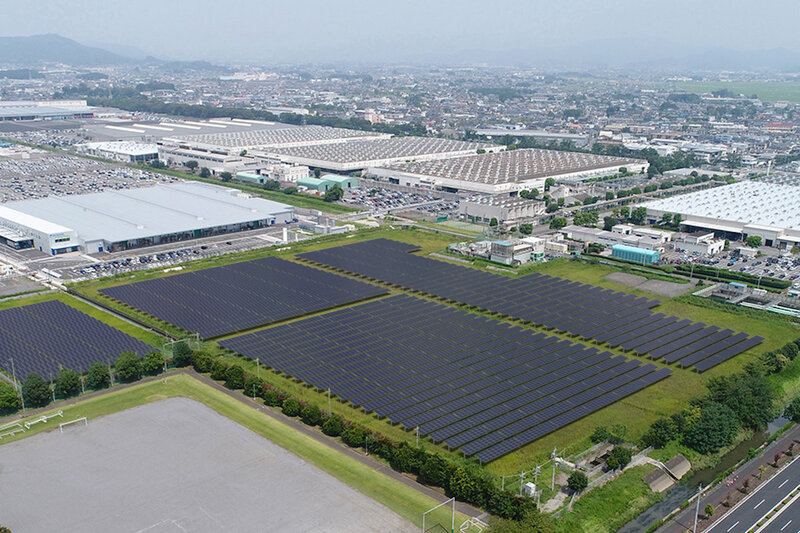 Subaru is going green with its plan to install Japan’s largest-scale captive-consumption solar power system at their Gunma Oizumi plant. The factory, where Subaru’s trademark horizontally-opposed engines and transmissions are built will turn on the solar power system by March 2020. With an output of 5 megawatts, the plant wouldn’t be switching completely to solar power, but it will reduce the plant’s carbon dioxide output by 2,370 tons per year or about 2 percent of total annual emissions. 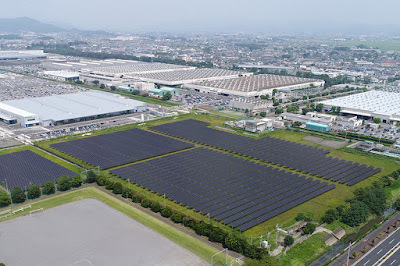 Subaru has tapped Japan Facility Solutions, Inc. to install and manage the new solar power system.